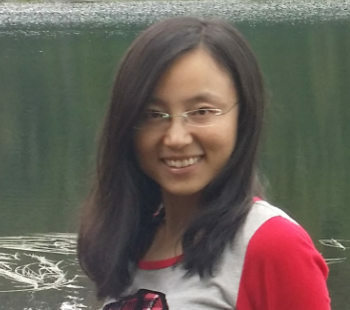 Zhuo Wang is a predoctoral research fellow at Neurogenomics Laboratory at Brigham and Women’s Hospital (BWH). Ms. Wang has a M.S. in Mathematics.